Every two weeks, we release the Kayak Fishing Tales Newsletter, which has giveaways, videos and announcements. 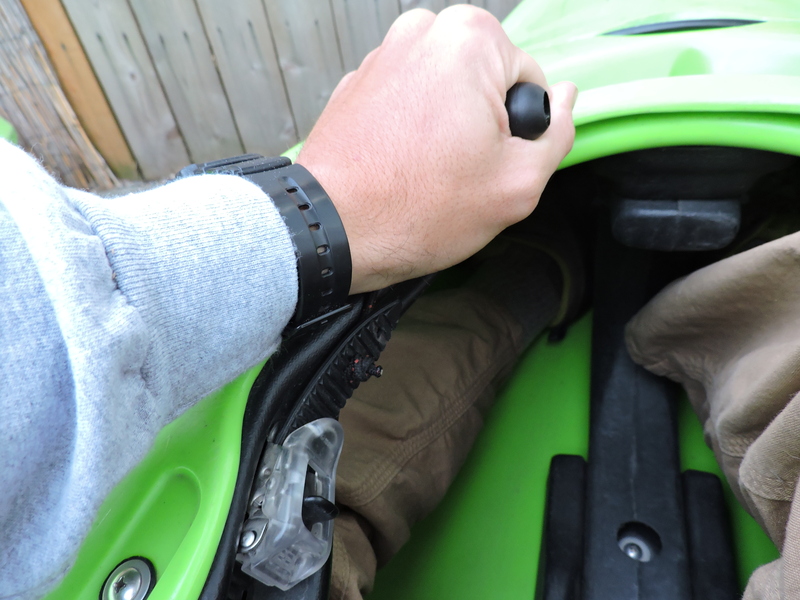 (If you don’t already get the newsletter, sign up here: http://bit.ly/1O8fexH ) Another great part of our Newsletter is the SEA-LECT Designs Rigging Tip of the Week, which outlines some handy tips and tricks to outfit your kayak to optimize your fishing experience. 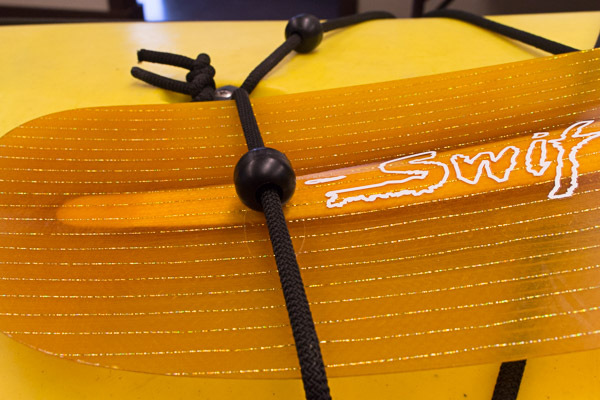 This week, Jed Hawkes of the Product Development Team at SEA-LECT goes over a very cost effective and simple solution for lashing your paddle to the deck of your kayak and for keeping knots from coming undone. We commonly will just “deal” with small repeated tasks that are imperfect, it’s so small or common that we will spend a moment struggling with that task rather than find a simple solution to streamline it. This is either because we don’t see a solution, know of one that already exists, or perceive that moment of struggle as insignificant. But these moments add up. We commonly use our deck bungee to securely store our paddle while we accomplish a task; this can be a something as simple as taking a drink of water or more complex like tying on a new lure, assisting in a rescue, or landing the first catch of the day. The Clamcleat® Shockcord Ball greatly helps assist quickly storing your paddle under your deck bungees. The ball is threaded onto your deck bungee and gives a wider radius to allow the paddle blade to slide under the deck bungee without snagging. The flattened side helps it sit nicely on the deck and the beveled corners of the hole help prevent fraying of the bungees sheath. The balls can be used on deck bungees for Fishing Kayaks, Sea Kayaks and SUP’s. I also use the Clamcleat® Toggle Ball to add a large stopper onto small diameter cordage. The Toggle helps to cover the knot as well as provide an easy object to grab. I install these on the ratchets of by back band on whitewater and sea kayaks to help pull the back band taught.